We are looking forward to a great 2018 paddle racing season. 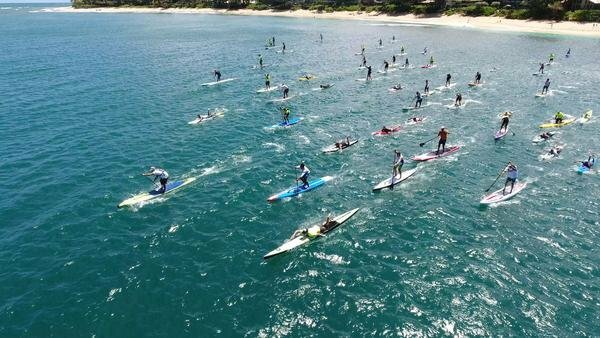 As usual our friend Jeff Chang from Wet Feet Hawaii worked hard with all the event organizers to compile a list all the dates for the 2018 Stand Up Paddle and Prone Paddleboard racing events in Hawaii. The schedule with race organizer contact information is posted on a spreadsheet. To open the spreadsheet with the most up to date race information, please click on the link below, Aloha!